Does consistent success on Facebook feel like a goal you never quite manage to achieve? 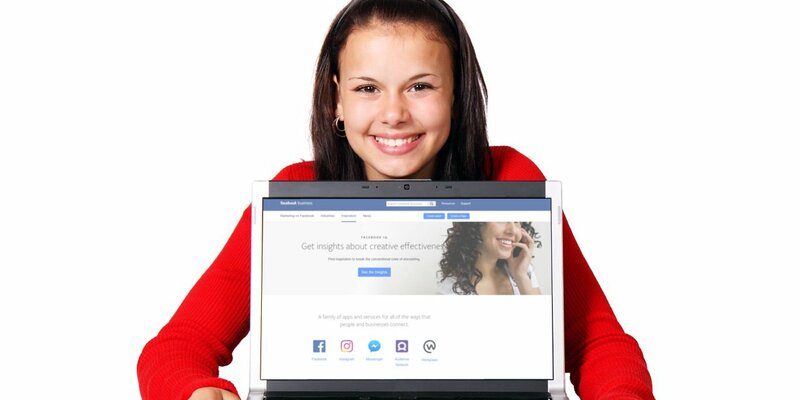 At AccuraCast, we believe certain fundamentals determine success or failure on the social network, and businesses that get these right can reap rich rewards. Over 2 billion people can be reached using a variety of content formats on what is one of the most important marketing channels available to business. Yet, Facebook is often considered to be a “challenging”, “low quality”, and even “scary” marketing medium. Does your business have a Facebook marketing strategy that will deliver positive returns regularly? Or are you gambling your budget on a whim?